A group of Baptist missionaries have been left to languish in a Haitian prison. They landed in Haiti soon after the quake hit. Trying to be good Samaritans, they attempted to rescue 33 Haitian youngsters, who had been put into orphanages in the Dominican Republic. 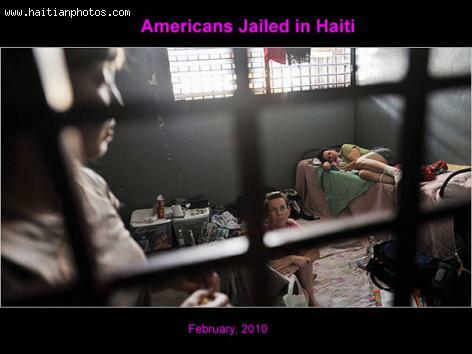 Haitian authorities caught them at the border and imprisoned them for abduction. The U.S. government has not paid much attention to advocates for the missionaries. The missionaries are being left in the dark about U.S. motives.